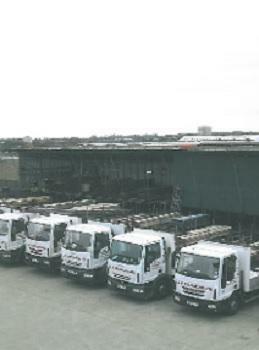 JDM Scaffolding Ltd are a family run, reliable local scaffolding firm based in Erith. 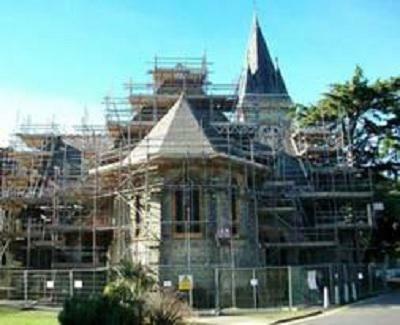 We have been providing outstanding scaffolding services to people in all areas within the M25 since 1998. 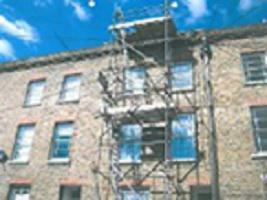 Our scaffolders are reliable, trustworthy and efficient. 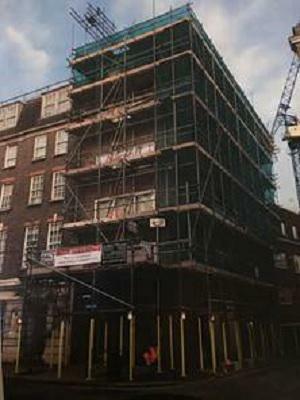 We are proud that we have a reputation for our honesty, punctuality and high standards of workmanship for scaffolding erections of all sizes, for commercial and domestic customers. 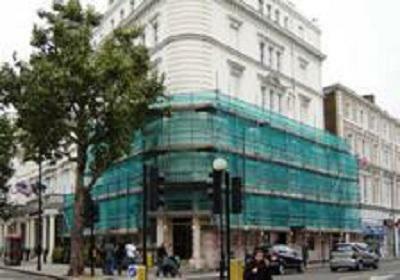 People need scaffolding for a range of purposes from major external renovations and works to platforms that enable decorating in buildings with high ceilings. Our scaffolders are experienced in all types of scaffolding and will make sure that you get the right scaffolding to meet your needs, when you need it. Our convenient location and responsive call-out service make our team the reliable choice for emergency scaffolding. Have all of you project needs met by a professional and dedicated team that continues delivering on service even after the scaffolding has been erected. If you would like to find out more about JDM Scaffolding Ltds premium scaffolding services please contact us. A member of our team will be delighted to talk you through your needs and advise you on the best scaffolding for the job. "Use them all the time. Happy with the service provided." "No problems at all. Would highly recommend." "Responsible, reliable and very efficient." "Have already recommend and they provide a friendly service."